Anytime I see someone riding a motorcycle without gloves, I’m about 98% certain they’re a noob. They probably haven’t ridden long enough to experience what happens when road debris hits the hands, or worse, what kind of damage can be done to the hands in a crash. Think about how important your hands are to your everyday life… then get yourself a good pair of gloves to protect them. 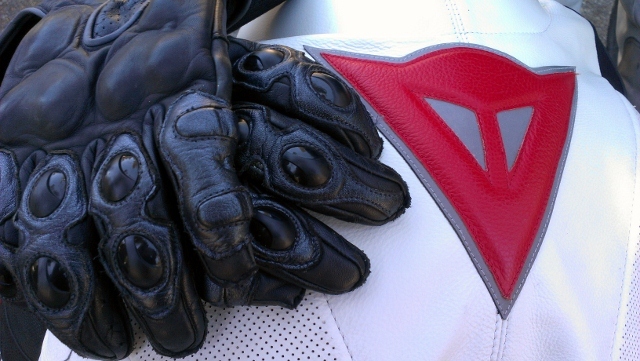 Sportbike riders should look for full gauntlet-style gloves that have padded palms, extra padding on the outside of the pinky finger and hardened knuckle armor. 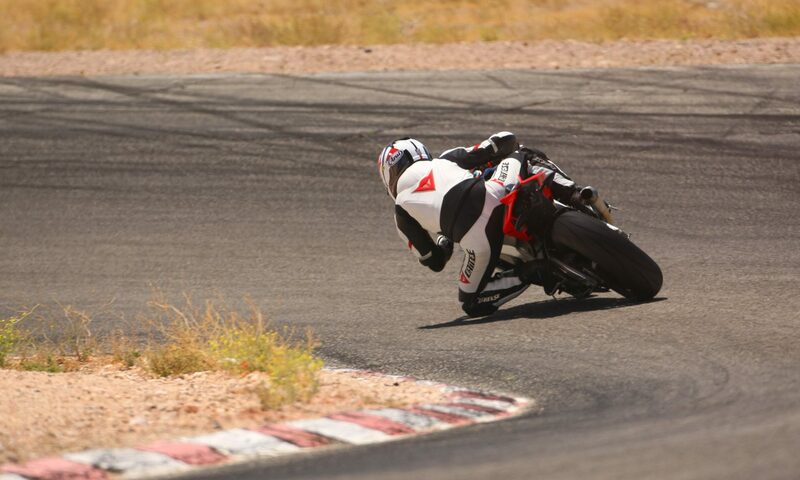 Asside from the obvious issue of hand protection, Its particularly important to be comfortable when you ride. in cold weather, gloves are an excellent way of keeping your comfort on a bike and hence your concentration and helps increase your impulse control to not race home or not do stupid moves to get to your destination quicker to get comfortable. In hotter climates, the summer gloves offer ample air flow to keep cool. stay comfortable so as to make fewer impulsive dangerous moves.